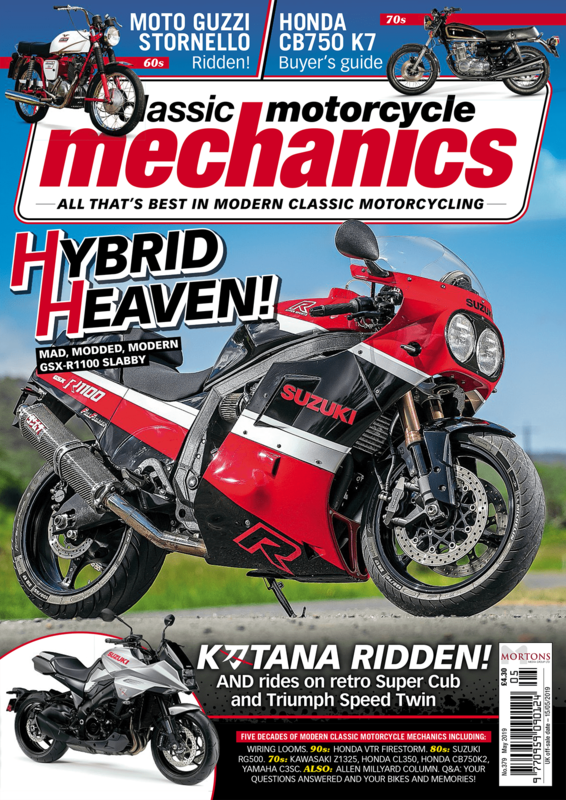 VISITORS to the upcoming Carole Nash Classic Motorcycle Mechanics Show – October 14-15 – will have the opportunity to get up close to a variety of rare Suzukis, including the two RG500s which Barry Sheene powered to world championship success in 1976 and 1977. The iconic red, white and yellow machines will be joined by Kevin Schwantz’s 1993 championship-winning red and white RGV500 and Kenny Roberts Jr’s 2000 MotoGP World Championship-winning blue and yellow RGV500, all under one roof at the bumper annual event. Also appearing in the village will be owners’ clubs and a handful of selected traders selling parts and giving showgoers helpful advice on all Suzuki-based enquiries. Tim Davies, Suzuki marketing co-ordinator, said: “We’re incredibly excited to get back to this year’s Stafford show, and this year we will be bringing as many classic bikes and iconic race bikes as we can fit in the lorry! 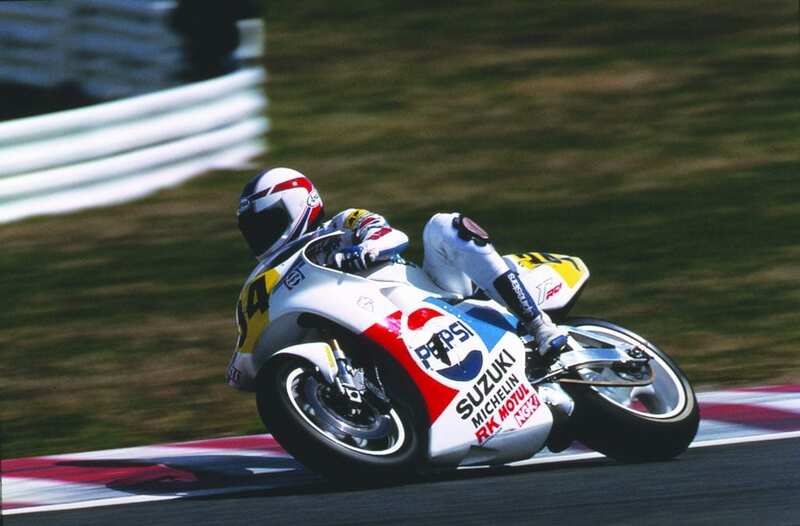 The line-up includes the Pepsi-coloured RGV500 ridden by Kevin Schwantz, which is regarded as the most iconic race bike ever, and many other rare Suzukis. The Suzuki Village sits within two jam-packed days at the annual Stafford event, which this year includes flying Kiwi Aaron Slight – undoubtedly the best rider never to win the World Superbike title –as guest of honour. 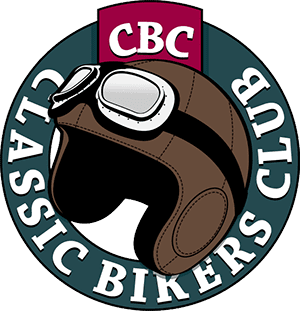 On site will be nearly 1000 trade and autojumble stalls, the Classic Racer Grand Prix Paddock, unique Restoration Theatre and Classic Dirt Bike Hall. The Stafford Bonham’s auction has also become as traditional an October treat as the show itself and will once again be held on the Sunday. Previous Post:BIKES AT THE BAY SUCCESS!